Dr. Robert Rosenfeld, DDS, offers the best patient experience at his Solana Beach office location. 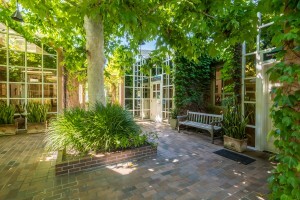 Our office is located at 116 West Plaza, Suite B. We emphasize making patients feel comfortable, warm, and welcome. 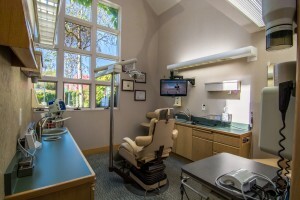 Dr. Rosenfeld, a University of the Pacific graduate, also holds professional memberships in the American Dental Association, California Dental Association, County Dental Association, Academy of General Dentistry, Newport Harbor Academy of Dentistry, South Coast Academy of Dentistry and The Pierre Fauchard Academy. At our office, you will be greeted by a friendly team member. Our team will check you in, make sure that you get all the paperwork filled out correctly, and have a comfortable stay in our office. 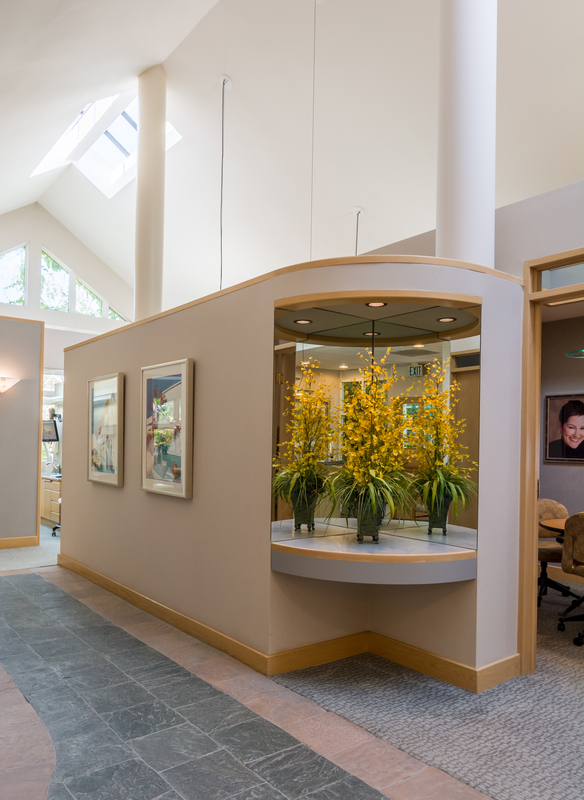 Patient amenities include a reception center, music, and satellite television while you wait to see Dr. Rosenfeld. Dr. Rosenfeld is regarded as one of the most thoughtful and kind dentists in Solana Beach and greater San Diego County. Many of our patients keep visiting us throughout their entire lifetime. You will always see a familiar face at the front desk. The moment you are in the chair, Dr. Rosenfeld places the utmost emphasis on patient comfort. There are sedation dentistry options available to alleviate any anxiety while still remaining responsive for your treatment. Additionally, we also offer blankets, warm towels, and tempurpedic pillows to help you be comfortable. We appreciate your interest in the best family, general, and cosmetic dental office in Solana Beach. Our patients come from all over San Diego County and have had great lifelong connections with Dr. Rosenfeld. You can reach us at 858-755-1189. 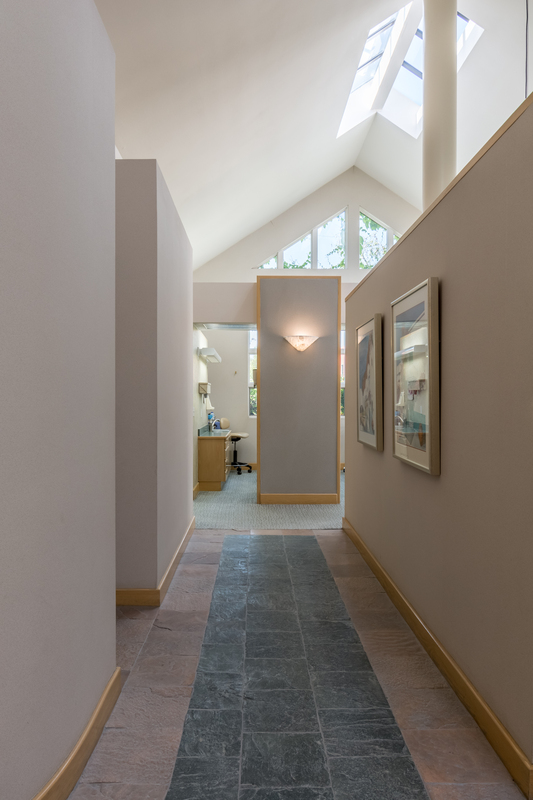 Before scheduling an appointment, we invite our patients to take a tour of our office, the best dental patient care experience in Solana Beach and San Diego County. To take a tour, use the compass. You can also navigate the virtual tour with your mouse.